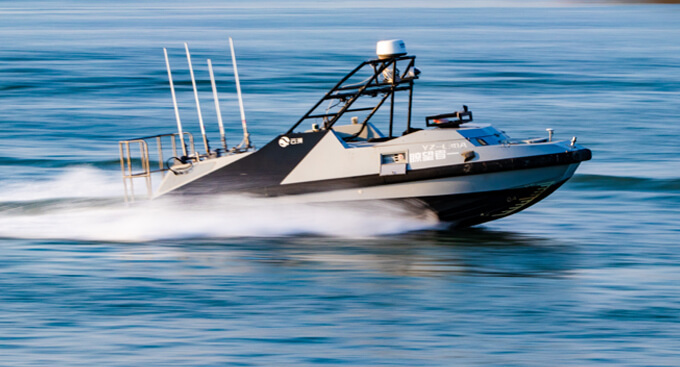 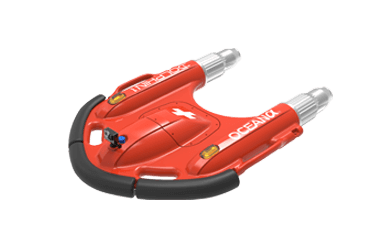 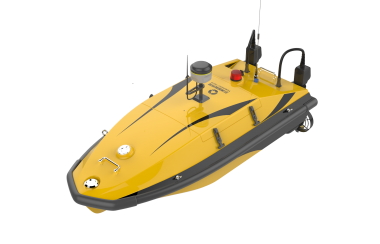 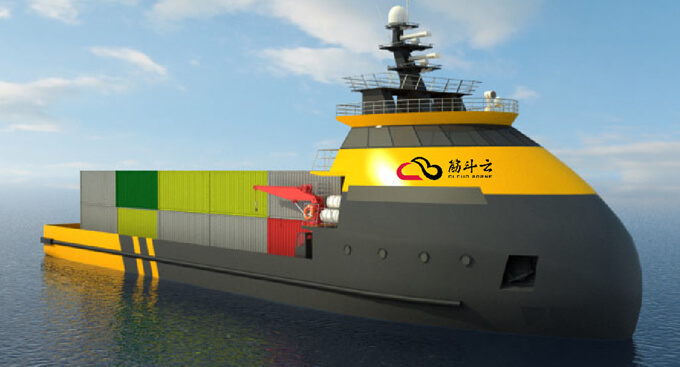 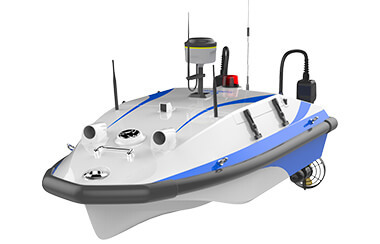 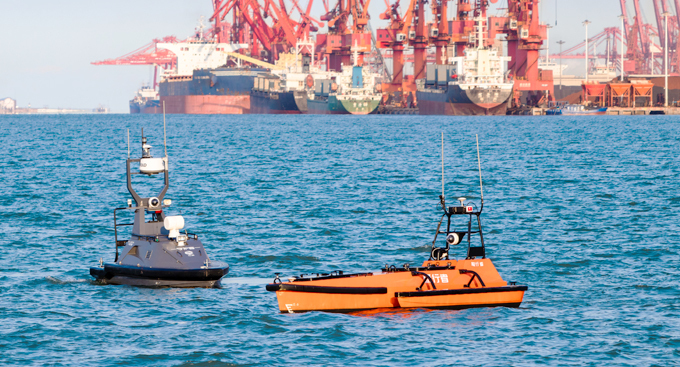 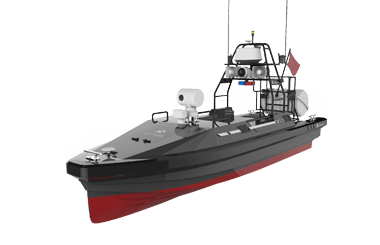 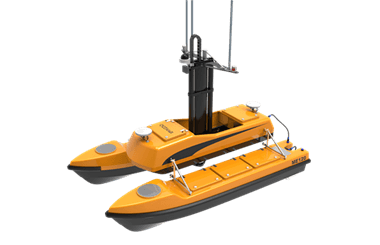 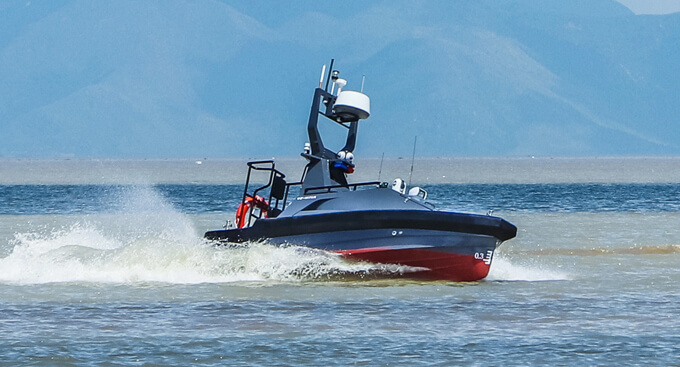 OceanAlpha’s autonomous hydrographic surveying boat has been applied to the mining industry for tailing dam ponds and tailing storage facilities (TSFs) and has been utilized in more common applications such as lakes, rivers, reservoirs and oceans. 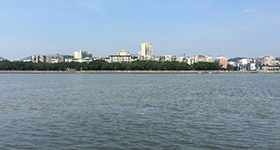 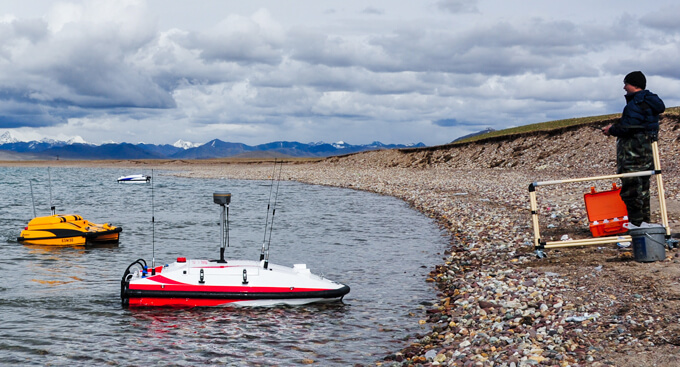 Set up the survey way-points and the boat will automatically begin surveying and acquiring online bathymetric data using its built-in GPS navigation system. 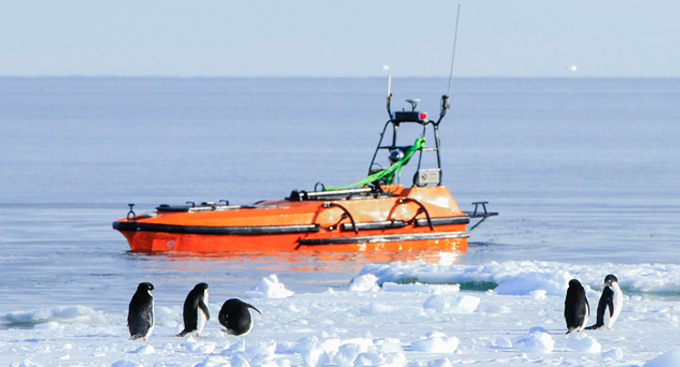 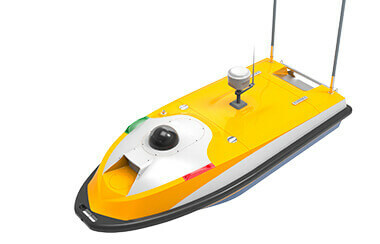 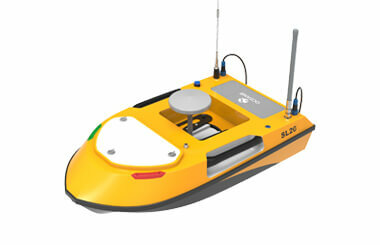 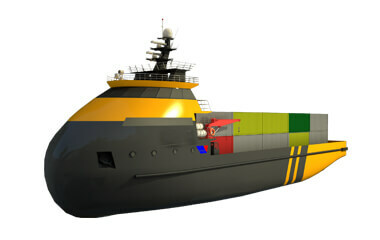 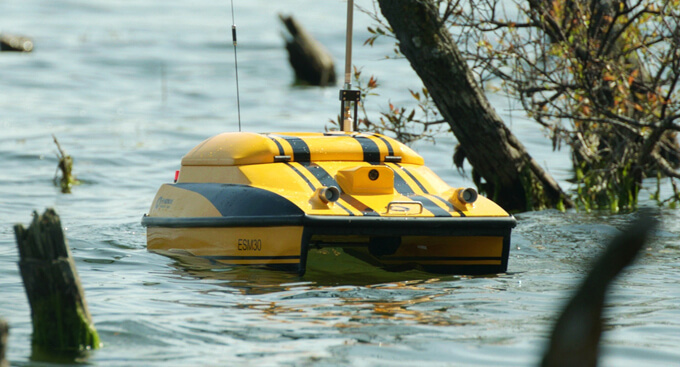 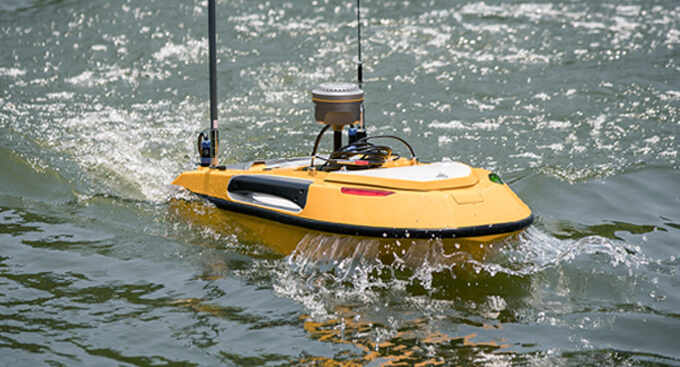 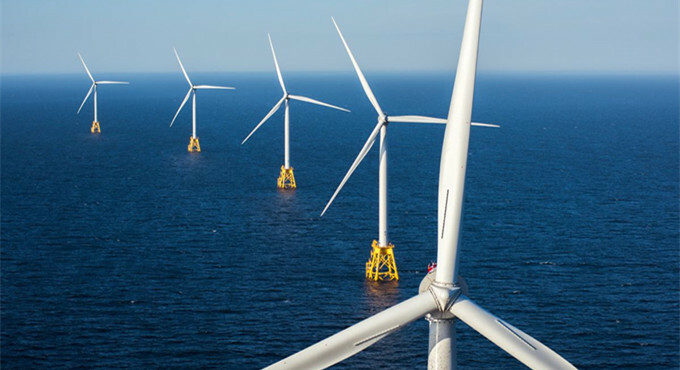 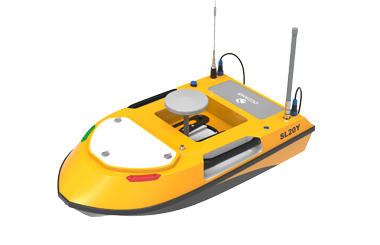 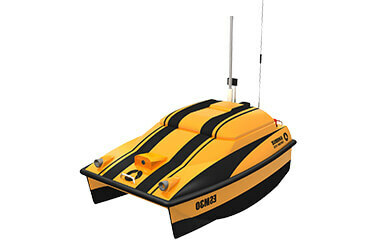 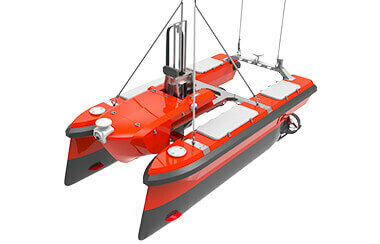 USV surveying technology has been proven to be a great alternative to replace traditional manned surveying techniques, especially those that are repeated periodically or in hazardous water. 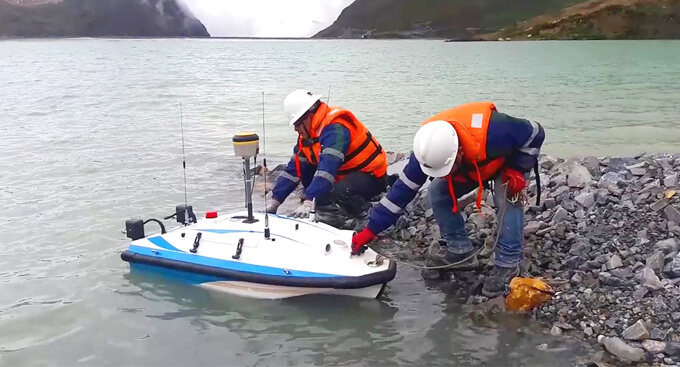 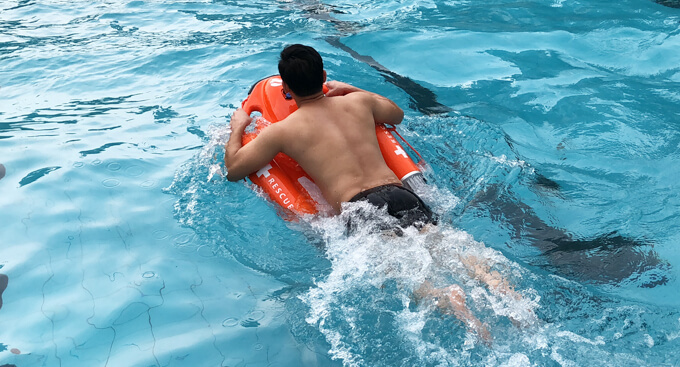 Generating quality data, cost reduction and saving human lives make the OceanAlpha solution more appealing to mining companies when they make survey decisions.